Zeige Ergebnisse von "Jennifer Kloester"
A best-selling novelist since 1921, Georgette Heyer is known across the world for her historical romances set in Regency England. 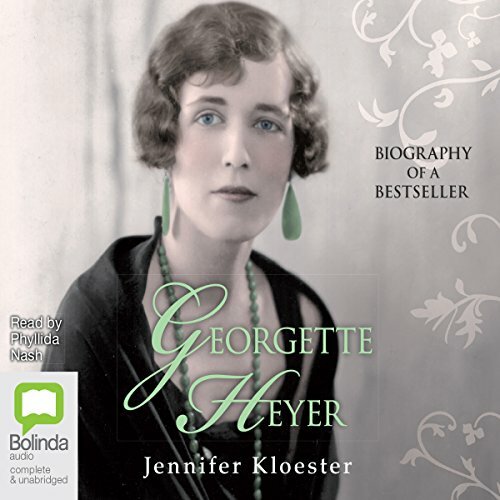 This is the ultimate, definitive guide to Georgette Heyer's novels, her heroines, her villains and dashing heroes, the shops, clubs and towns they frequented, the parties and seasons they celebrated, how they ate, drank and dressed, socialised, shopped and drove. 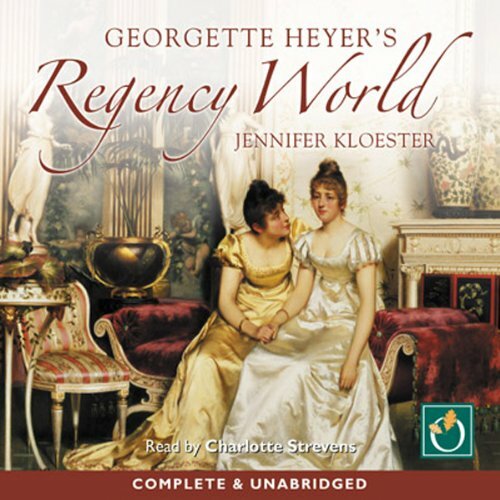 An utterly delightful and fun read, compelling in its historical detail, this is a must-hear for any Georgette Heyer fan.